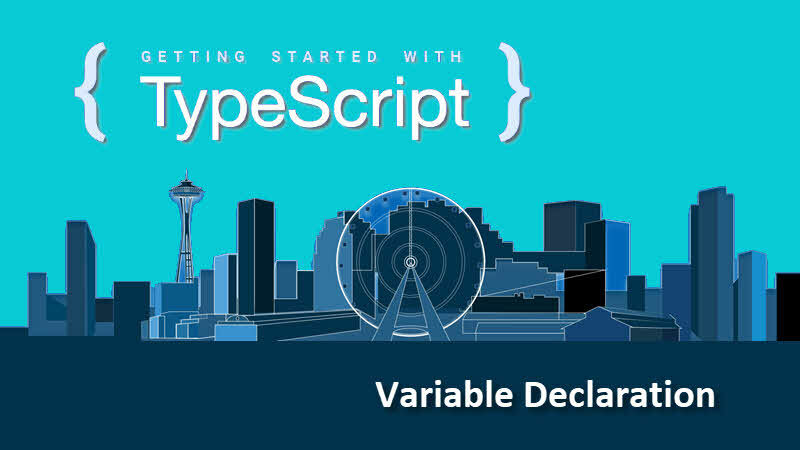 To overcome the problems that arises with variable declaration using the var keyword, TypeScript introduces variable declaration using let keyword. You can write the let statements the same way that you write the var statements. For example, let message = "Hello World!";. Unlike var, the let statement uses block-scoping. That means, if you declare a variable with let keyword in a function or a block, the scope of the variable will be limited to the same function or code block and won't be accessible outside of their nearest containing block. let value = 25; // ERROR: re-declaration of "value"
You can also declare variables using the const keyword. For example, const message = "Hello World!";. The const keyword acts like let but with a difference that their values cannot be changed after they are initialized and hence you cannot re-assign values to them. 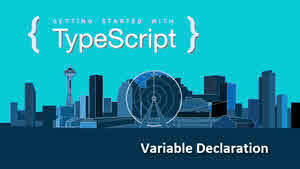 If you have come this far, it means that you liked what you are reading (How to declare variables in TypeScript? -- TypeScript Tutorial for beginners).